Steve was born and raised on the Northwest side of Chicago. He picked up golf when he was 18 years old, and quickly fell in love with the game. Within the first 3 years of playing the game, he was near a scratch handicap. That is when he decided he wanted to pursue a career in the golf industry. 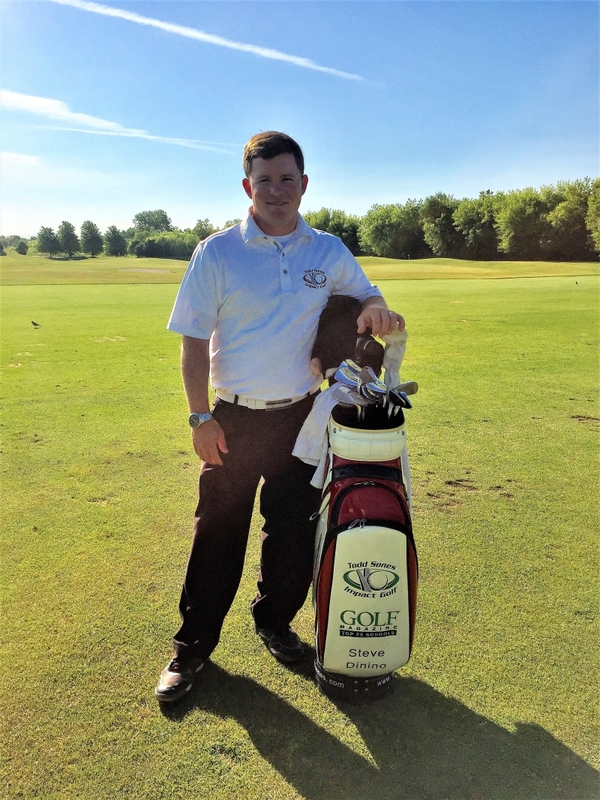 While attending the Golf Academy of America in Myrtle Beach, Steve was determined to become an instructor and came in contact with Todd Sones. For the next 4 years he was mentored by Todd. Upon graduating at the top of his class, Steve accepted the position of Teaching Assistant at the prestigious Worcester Country Club just outside Boston, MA. After two years at Worcester, Steve accepted a position as Teaching Professional Lowcountry Lessons in Charleston, S.C. and then joined the Impact Golf Team. Steve is a certified U.S. Kids Instructor, as well as a certified fitter in Tri-fit Method of Coutour Putters. He is also certified in using the V1 video technology the Impact Golf team currently uses. Steve is a Certified Professional through the PGA of America. He has spent numerous hours speaking and observing top teachers such as, Todd Sones, Michael Breed, Pat O’Brien, Mike Bender, and David Orr.